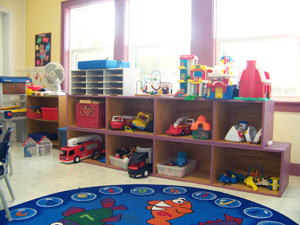 Our playgroup consists of parents and children coming together two days a week to promote organized play and socialization for children under the age of five years. 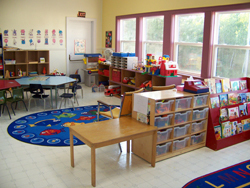 Our day consists of open play, arts & crafts, snack time, story time, group activities, learning through exploration and more. We welcome any and all who would like to attend. No need to register, just drop on by and check us out at the New Ross Family Resource Centre, (Mon & Thurs 9:30-11:30 a.m.). For more information call (902) 689-2414.